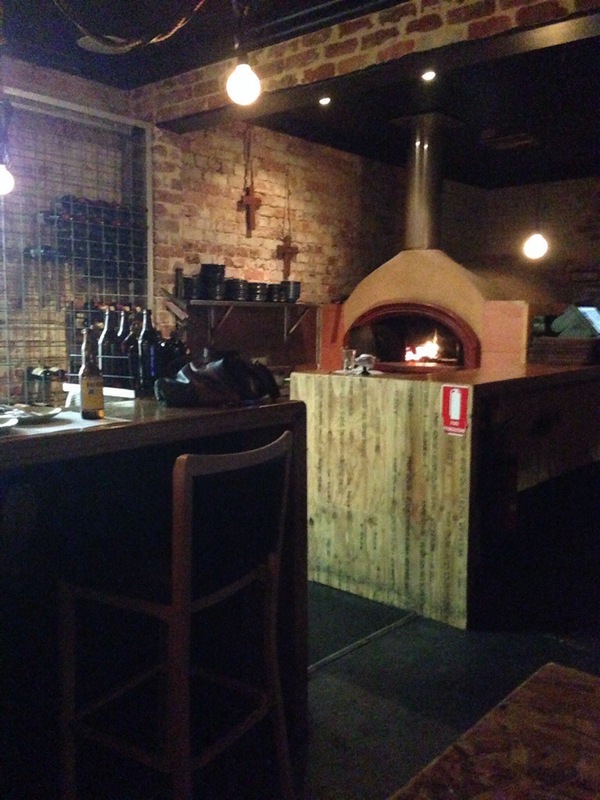 We visited La Cholita in Northbridge for some casual dinner. The atmosphere is warm and cozy on a cold night. The staff really went out of their way to provide us with great service when seating us. I’ve still been struggling with a bad back and need to sit on a chair that has lower back support, no stools allowed. Despite there only being tables with stools left they were happy to find to me a suitable chair and move it to the table in no time at all. In our experience its rare to find such service, and even better it was with a smile. 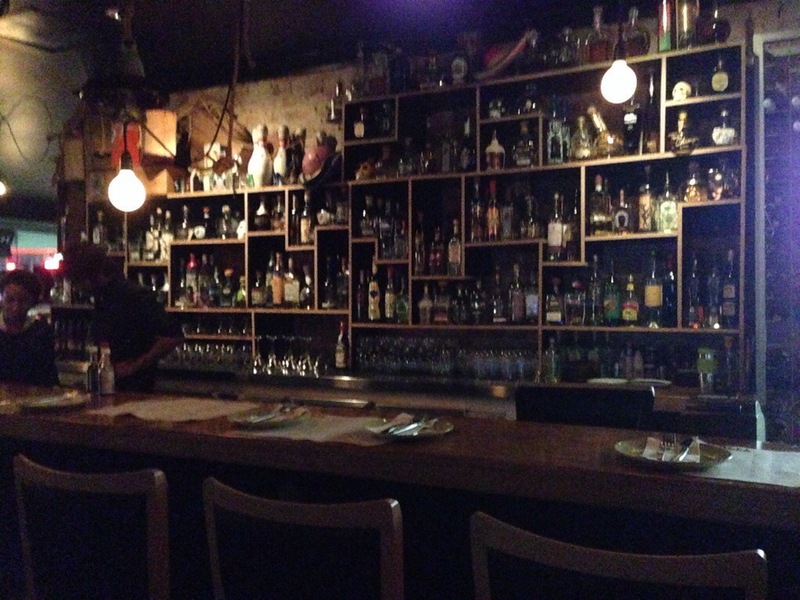 The bar is really impressive at La Cholita, but we were more interested in their food on this occasion. We just selected things on the menu that sounded good and they came out as ready. 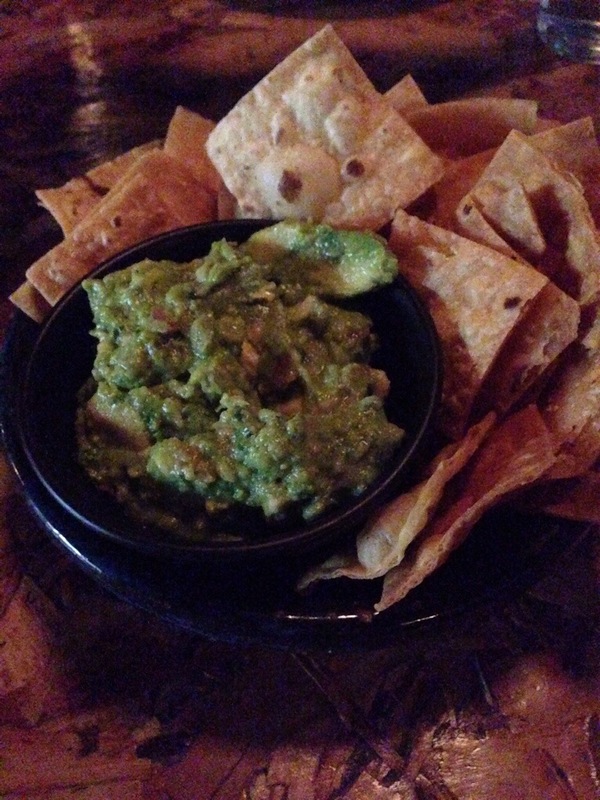 A true test of Mexican food, the guacamole was the first thing to come to the table. 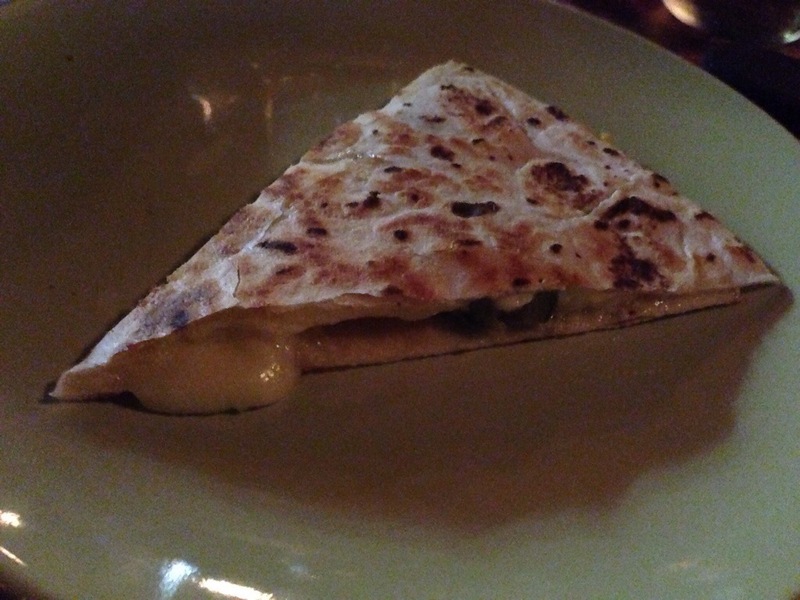 It was very fresh with beautiful flavours and creamy avocado. What really blew us away though was the chips that came with it, they were crisp and light with a touch of salt, so perfect that practically melted in your mouth. 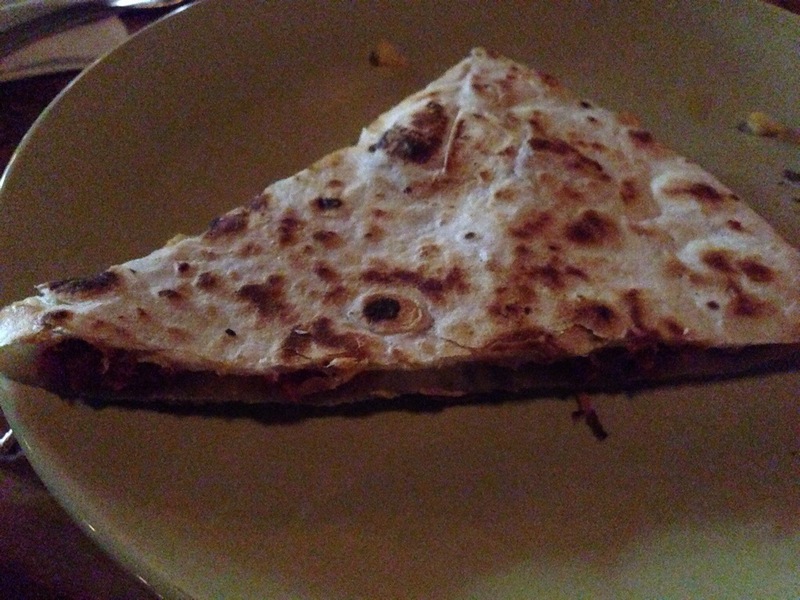 We enjoyed it so much we ordered more as soon as we finished it. Tacos were another feature on the menu, there’s a few options of flavours and you order them a single serve at the time. 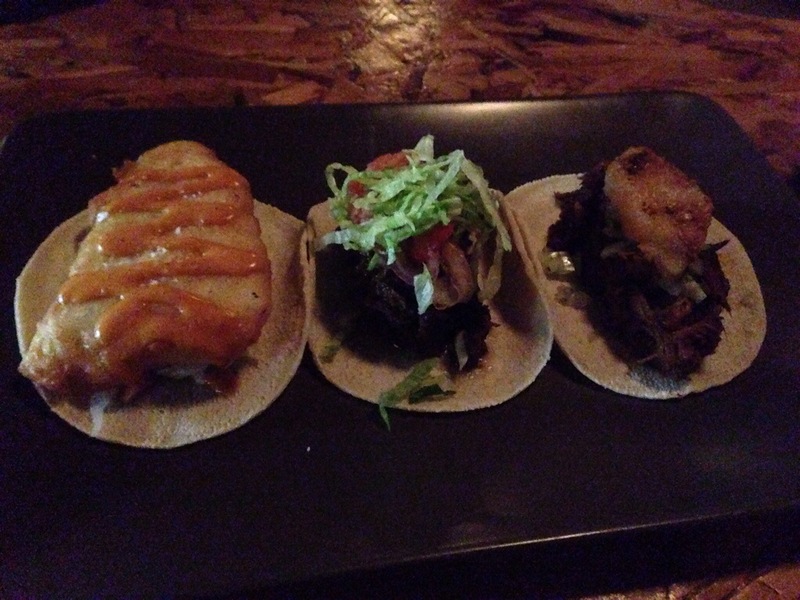 We tried a few at once, the baja fish, beef cheek and the pulled pork with pineapple tacos. The flavours were all interesting but the pulled pork was the best, juicy pork and that sweet and sharp pineapple hit just worked so well together. 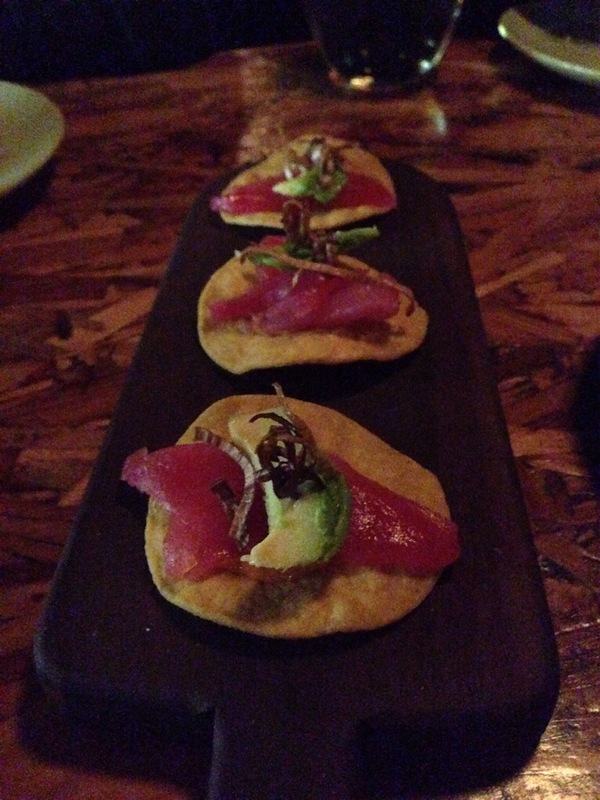 We also tried some tostadas, ordered in a similar fashion to the tacos though arriving in three small serves. The tuna was a really fresh dish but we felt it could have had more flavour. 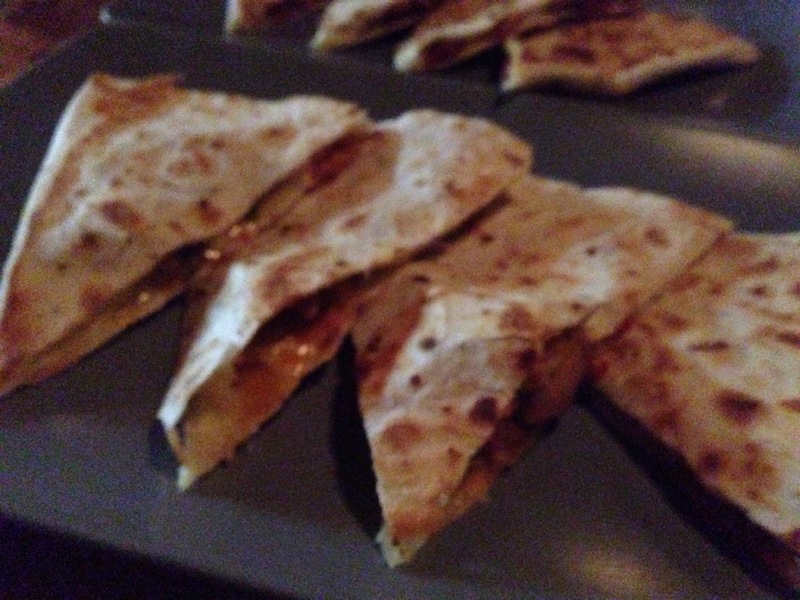 We order a selection of quesadillas, and while they don’t take great photos they were the pick of the night. The three cheese and jalapeño had pure cheese indulgence with that hit of warm that caught at the back of your throat, while the chorizo was juicy, cheesy and spicy. The smoked chicken was moist with a lovely flavour and capsicum hits. 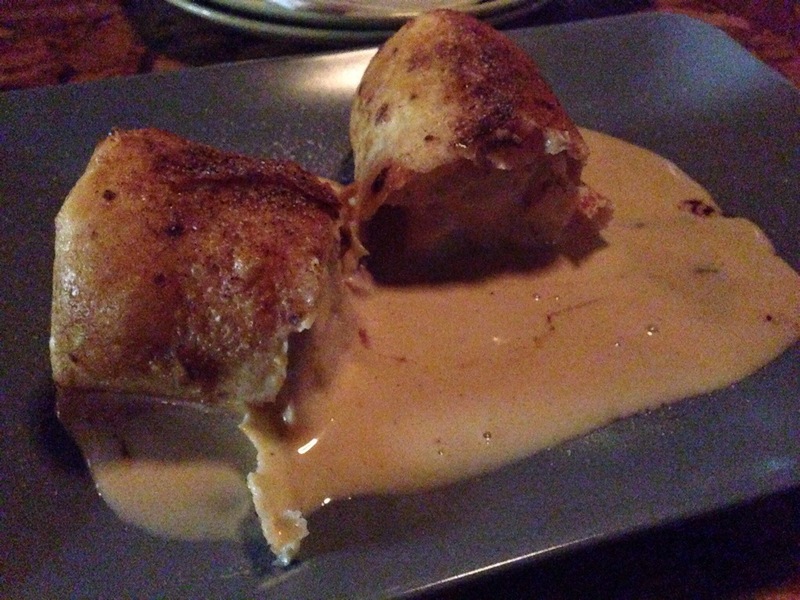 A common complaint about tapas is leaving with an empty wallet and still empty stomach, but as foodies we know this leaves more room for dessert. 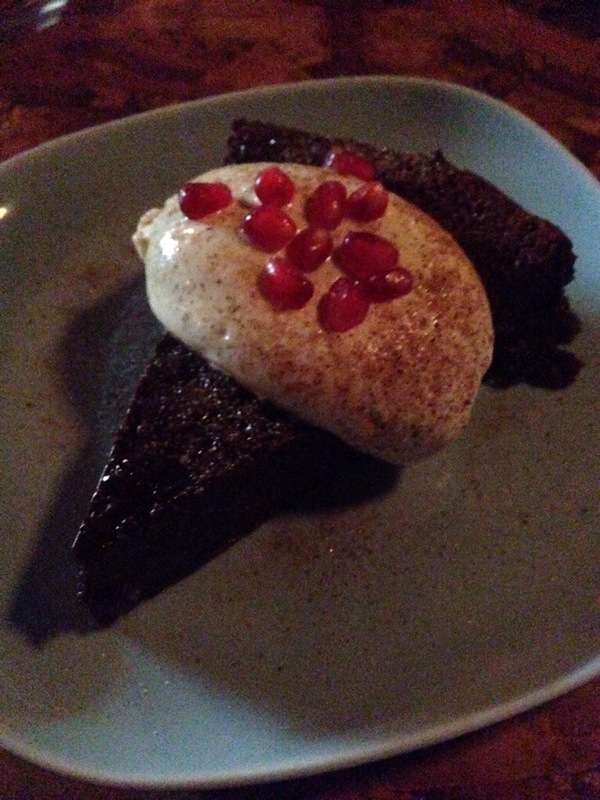 First up was a decadent chocolate tart with cream and sprinkled with pomegranate. 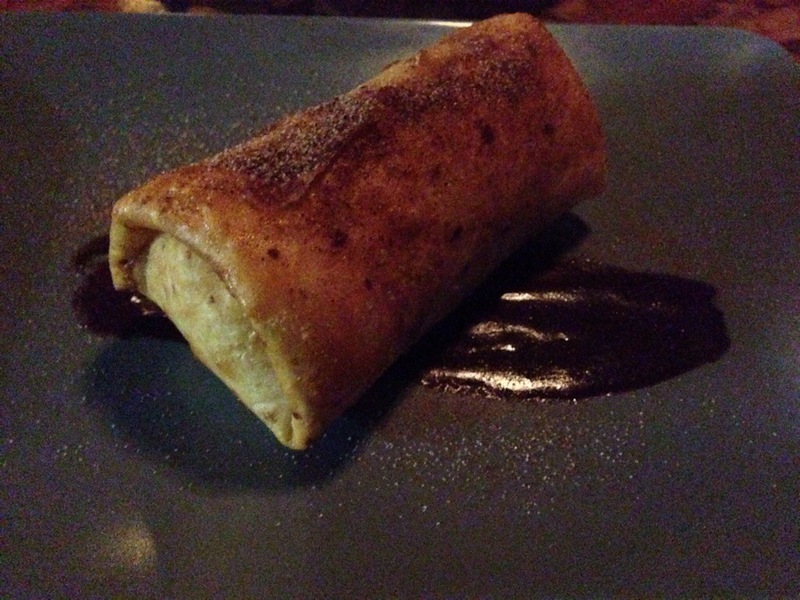 The chocolate was rich and moist, perfect with the pleasant pop and lightness of the pomegranate. 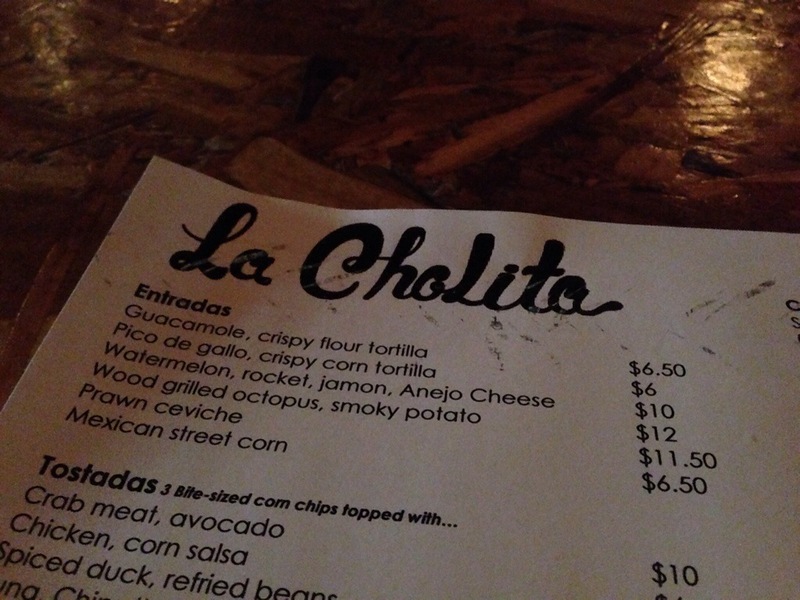 We left satisfied with both the service and food, and would be happy to come back and sample more from the La Cholita menu.